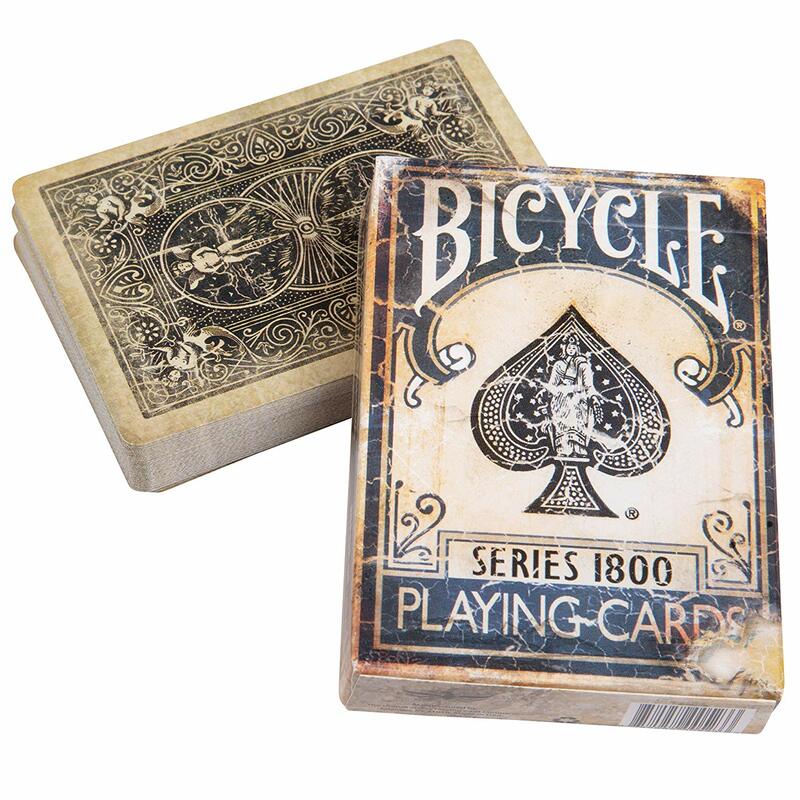 Discount Magic - Bicycle 1800 Vintage Playing Cards Blue - Ellusionist. Bicycle 1800 Vintage Playing Cards Blue - Ellusionist Ancient, worn and cracked. 1800's are ripped from history. Now available is Red or Blue deck.